Slip into them, pull them up, feel good. No other article of clothing is as versatile as overalls. Sydney Cotton with his jumpsuit is considered the father of the one-piecer. In 1917 overalls were supposed to protect pilots from the cold and wind, and at about the same time were also used as work clothing. Just under 100 years later, the work suit is an indispensable article of work clothing and thus it also a fixed component of many MEWA collections. Our one-piecers are made for work from head to foot. With just a single article of clothing you protect your arms and legs from contamination, dust, shavings, oils, liquids, germs, cold, heat, or even sparks. 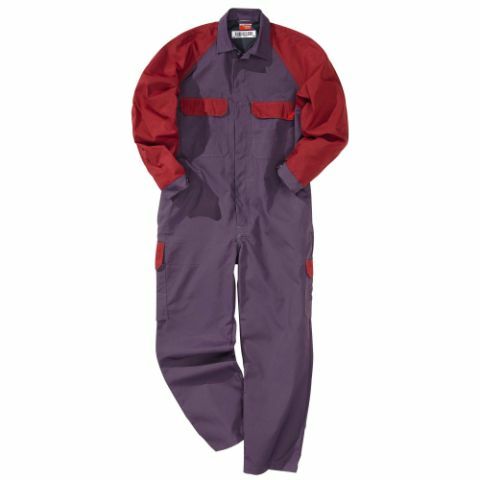 Consequently the comfortable overalls are also used in a wide variety of industries. Mechanics, moving personnel, and many other occupational groups wear the popular classic. 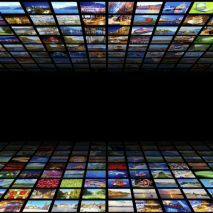 Work suits cover the employees own clothing, without restricting freedom of movement. Depending on the collection, at MEWA you score through numerous pockets, and practical elastic elements for a good fit. 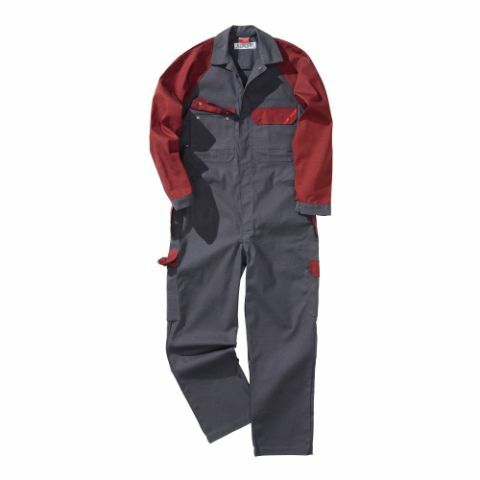 MEWA overalls are available in the rental arrangement. We pick-up and bring back the overalls in the agreed rhythm, we wash and maintain and if there is a defect we repair it or replace the garment. For our overalls with a protective function we ensure that this function also remains faultlessly intact after each washing. "What does overalls for rent mean?" "My employees work in the food industry is there also a one-piecer for this application?" "Can I also insert a separate knee pad?" The practical one-piecer is simply a genuine all-rounder. 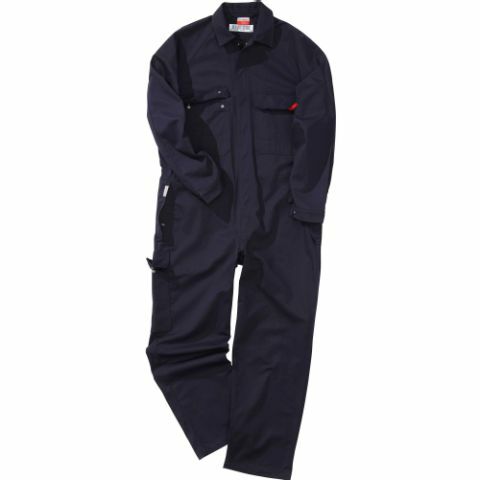 Whether as protective overalls in the food industry, as classic boiler suit on the construction site, in the car repair shop or as one-piecer with heat and flame protection – you are practically outfitted for every use, look good and you are very comfortable. 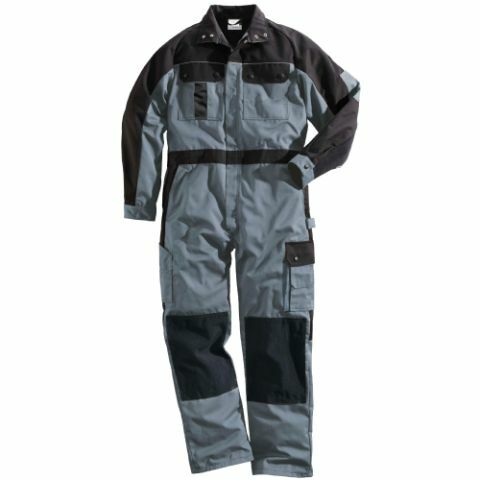 For example, in addition to sufficient freedom of movement, our PPE overalls also offer heat and flame protection via a high-closing collar that optimally protects against flying sparks. The push-buttons are all worked-in so that they are covered. 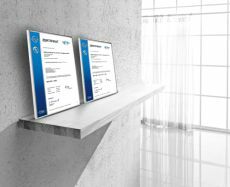 Our overalls for food hygiene are maintained in accordance with RABC. 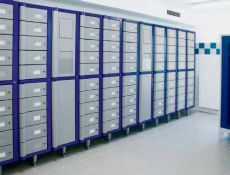 Thus an interior, sealable chest pocket and the closure strip with concealed push-buttons for maximum hygiene safety. 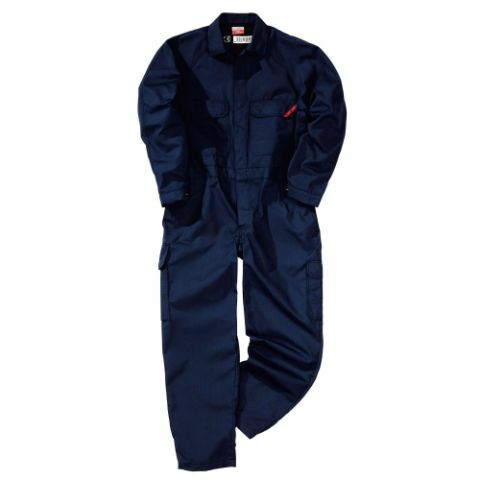 Our "blue boiler room suits" for the trades and industry are anything other than just blue. Simply select the colour that is most appropriate for your company. Single-colour or also with accents. 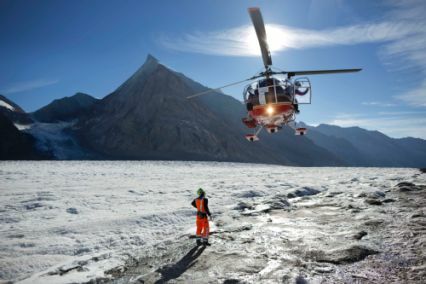 And for some collections the overalls have worked-in reflective strips for better visibility. They are extremely durable thanks to CORDURA® reinforcements on knee and elbow. Even knee-pad pockets for additional knee-pads are available. 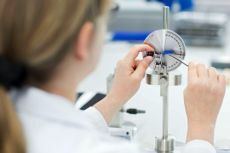 The practical elastic elements at the appropriate places ensure the ideal fit and are really appreciated, particularly by fitters and installers, auto mechanics and mechanical engineers. Rent our work suits and you won't have to worry about anything anymore. Because we bring, pick-up and wash them properly, punctually and reliably. Thus every employee always has clean overalls on hand. 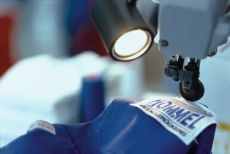 And if there is a hole or if a button is missing, we repair or replace the garments automatically. We also offer personalisation. In our embroidery and logo service we imprint your work clothing with name, logo or emblem.